We Ideate, Innovate and Accomplish. Patvin offers access to world-class resources for personal and professional growth. At Patvin, you'll have the chance to take on challenging responsibilities, working with top-notch, professionals from around the country. You will be part of a culture of excellence. You would not be just working for a living; you will be part of a global team that's focused on making a difference in the everyday lives of people. People are central to Patvin's growth strategy. People are our strength and pride. Fundamental to the work at Patvin and to its competitive position is respect for development of employees. Employee Development is not just about acquiring skills to solve specific problems, but also about addressing challenges and expanding perspectives. Continuing Personal Development is as much an obligation of all Employees as it is of Supervisors, Executives and Managers. Building Human Competencies and Capacities is critical to our continued growth and success. Patvin is a young company, with an average age of 25 years. Talent is drawn from diverse academic and professional backgrounds. Patvin targets the the market for talent, provides better perspectives and has a number of expatriates on its rolls. Patvin endeavors to create a workplace where every person can reach his or her full potential. It's been an enriching 11 years journey at Patvin. However, every day is a new learning day adding to your wealth of knowledge. A good amount of hard work is put in to build a robust accounting system with proper accounting methods, policies and principles and high attention to accuracy. Nevertheless, our constant endeavour is to keep improving ourselves. Patvin is a great place to be and has a fairly young crowd of professionals with high energy, enthusiasm and an open mind. 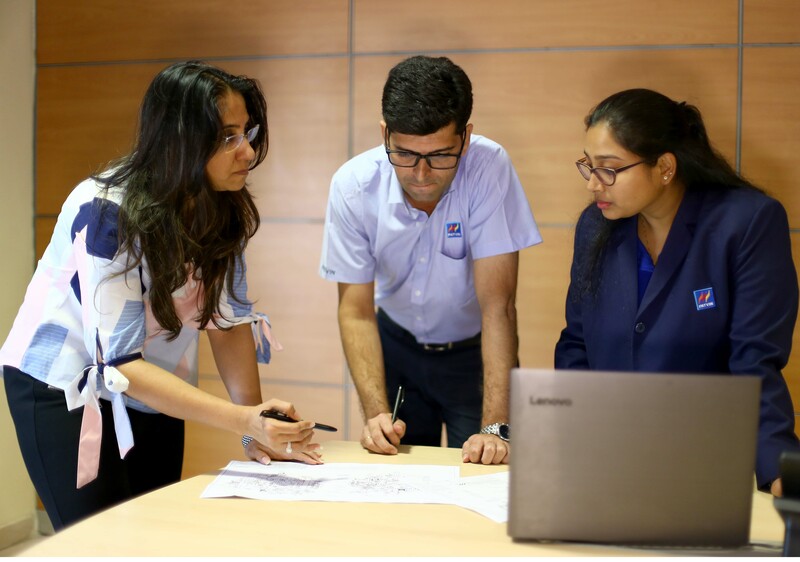 A good working environment, employee engagement, support from management, ownership of responsibilities and a dedicated team makes Patvin an ideal place to work. I love my job and feel positive about my contribution to the company at the highest level. It feels great to work at Patvin!! I am working with Patvin since 1997 as the Head – Engineering & Design, Electrical and Automation Division. My role is a challenging one requiring effective leadership, designing effective engineering strategies, policies, processes and systems with a focus on adding value, reducing costs and making business improvements. 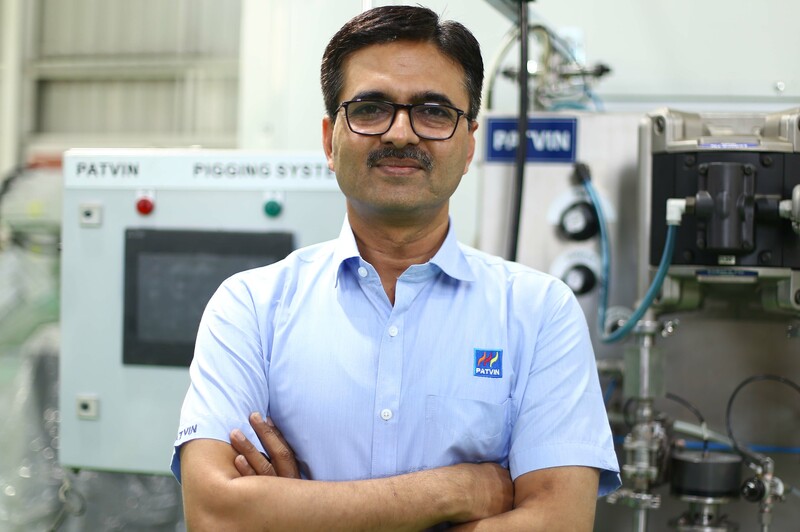 I feel proud to have contributed to take Patvin to the leadership position by developing innovating solutions which are energy efficient and rate high in quality. The best thing about my work is that every project comes in with a unique challenge and brings new learning. It is this diversity that makes working at Patvin really enjoyable. An outstanding team spirit further keeps the team bonded. We have a supportive team that’s works together to convert ideas into reality. My current role at Patvin is of a Sales Manager. I joined the company three years back. My typical day begins with a quick check on yesterday’s sales activities, active leads and numbers for the region to plan my actions for the day. The rest of my day includes meeting customers, understanding their requirements and sales reviews with my counterparts. Being able to challenge myself with targets, travel and meet interesting customers makes the job worthwhile. Patvin is a fast growing organization having immense growth opportunities for individuals under a visionary & caring leadership. A culture of innovation and constant improvement gives me new learning opportunities every day. 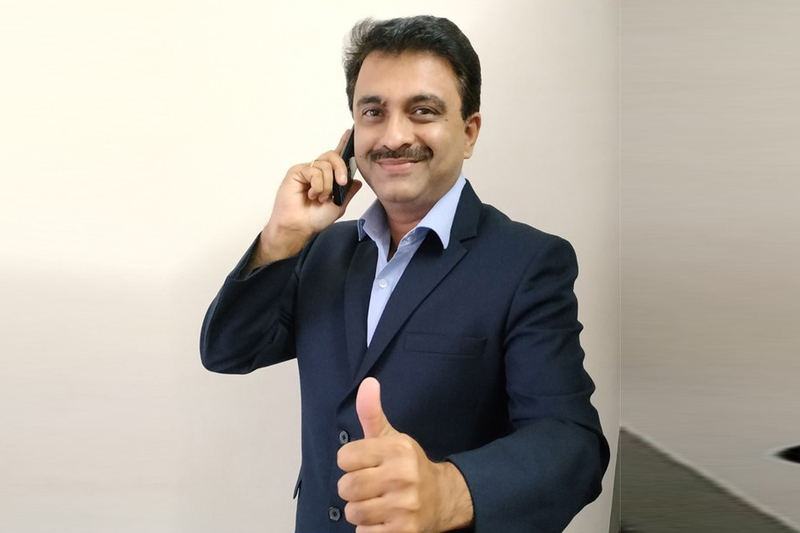 As a part of the Sales team, my role allows me the opportunity to be in contact with people from different regions, not only within the organization, but also with our clients and partners from across the globe. I am surrounded by a diverse team; experts in their subjects, at the same time warm and approachable. It is an encouraging environment where good work and initiative is always appreciated. 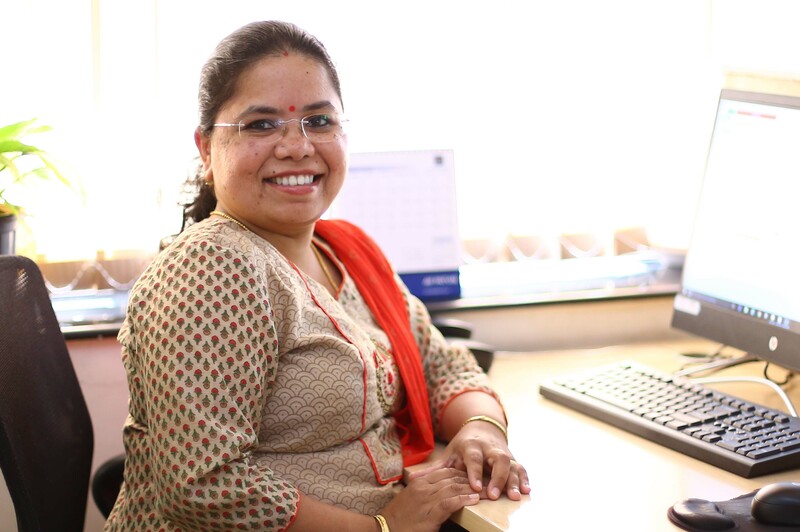 From a humble beginning, Patvin has risen to a leadership position in its core area of business with aspirations to soar higher as well in new areas. This is an exciting time for Patvin, when we are all geared for rapid growth and exciting new global initiatives. I look forward to contributing my best ahead with high spirit. Patvin is an employer of choice for top-notch professionals who see challenges in large-scale initiatives that support economic growth and development. No matter what your field or range of interests, there are vacancies where your talents can be applied and developed. We have employees from different cultures and backgrounds working in a variety of jobs in different domains. Whatever be your area of expertise, Patvin is likely to have an opportunity for you. Actively developing new business within the assigned territory by providing information on the product and solutions to customers’ key endpoints. Collaborating with senior executives to establish and execute a sales goal for the region. Forecasting annual, quarterly and monthly sales goals and achieving the same. Experience of selling to Automotive OEM’s and their TIER I suppliers will be an added advantage. Knowledge of industrial products and markets especially Pneumatic, Hydraulic products. Decision-making, planning and analytical skills. Demonstrated ability to deal effectively with individuals at all organized levels both internal and external. Working directly with customers to understand their processes and develop the best solutions for their requirements. Review and receive the RFQ's for company products and solutions. Work with our sales team to professionally represent the company at a customer, gather data, and ask the right questions to define a project. Determining an appropriate technical solution and decide upon suitable equipment to offer. Ensure material receipt within TAT. Achieve savings in purchase by sourcing parts at the best possible price. Developing new vendors as per vendor development plan. Reduce rejection of parts. Enter the details below and upload your resume.